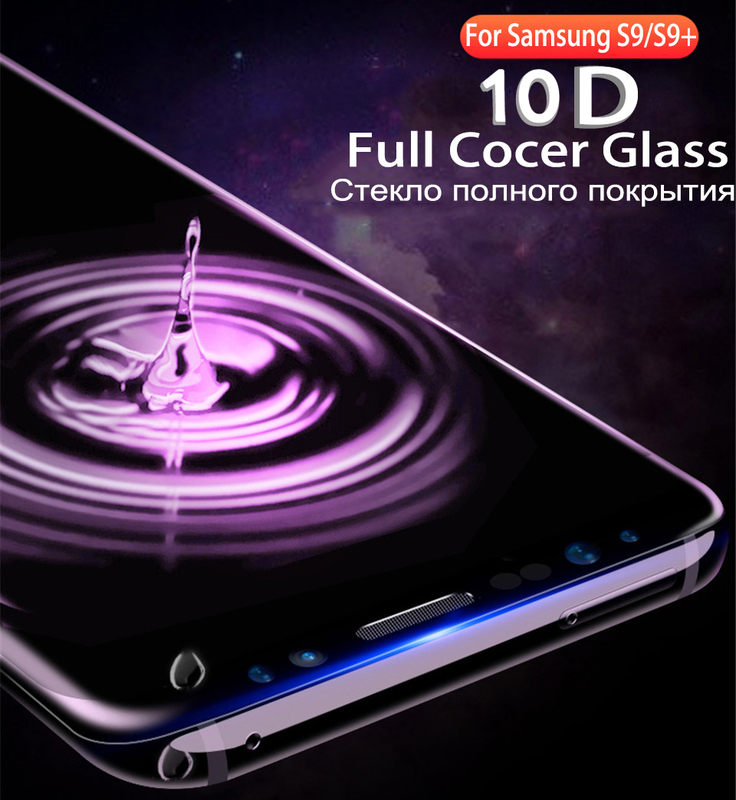 extra 10% discount and Can be used to spare. 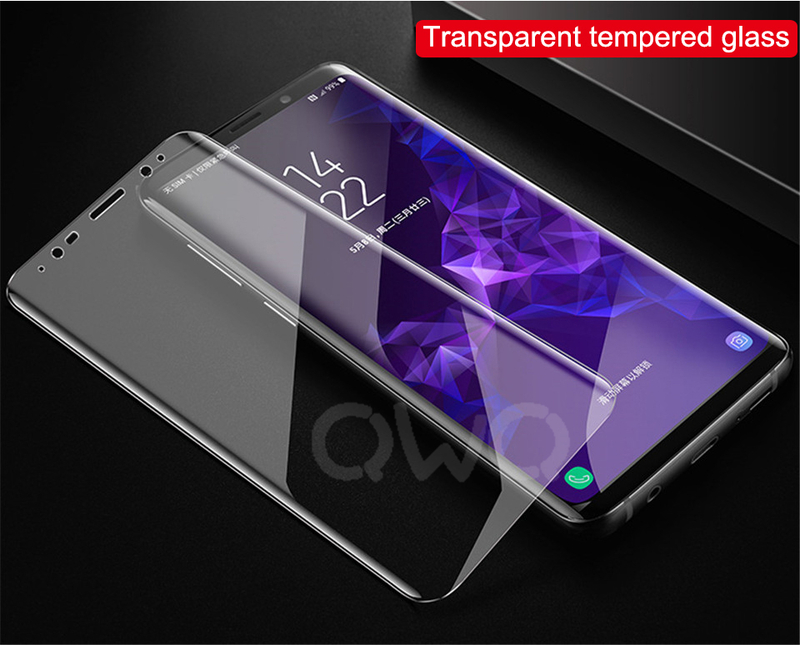 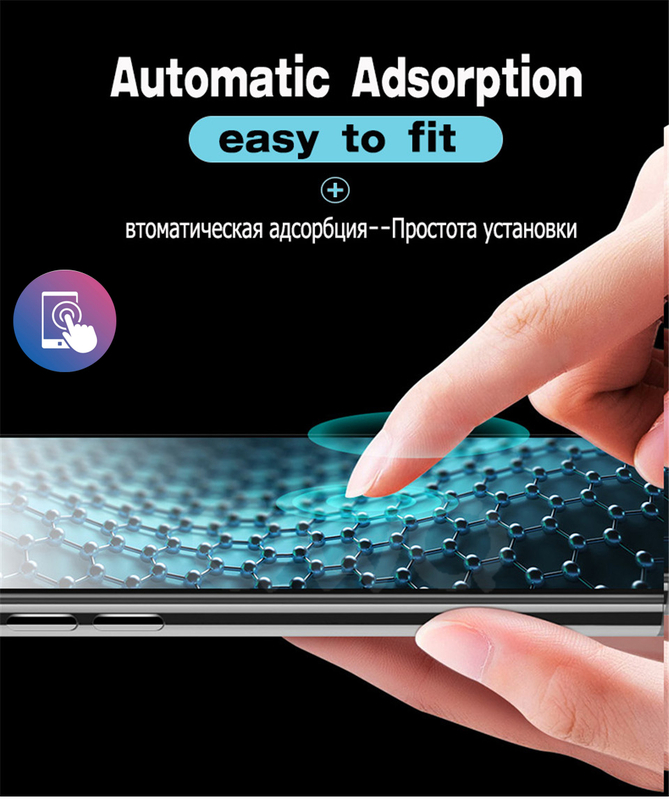 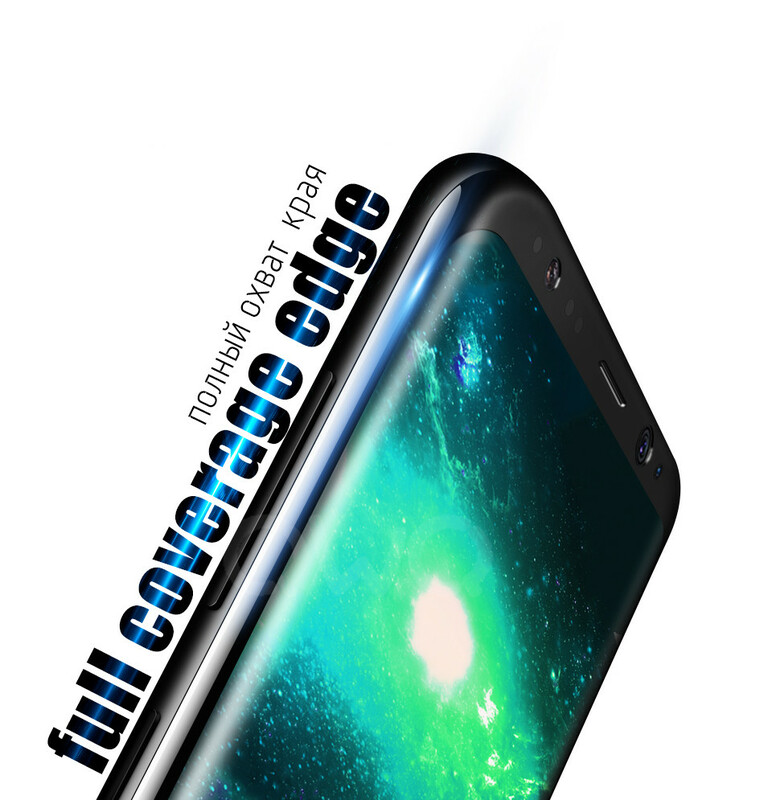 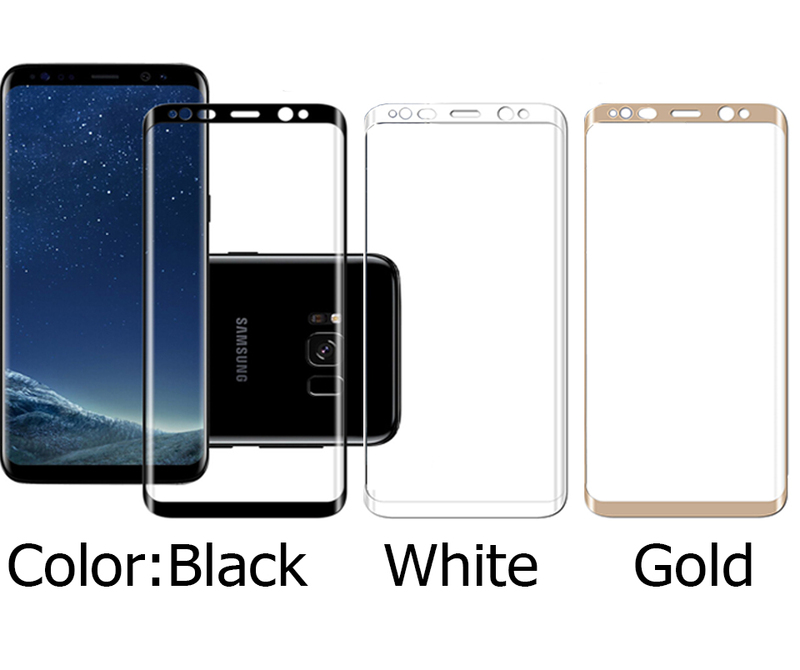 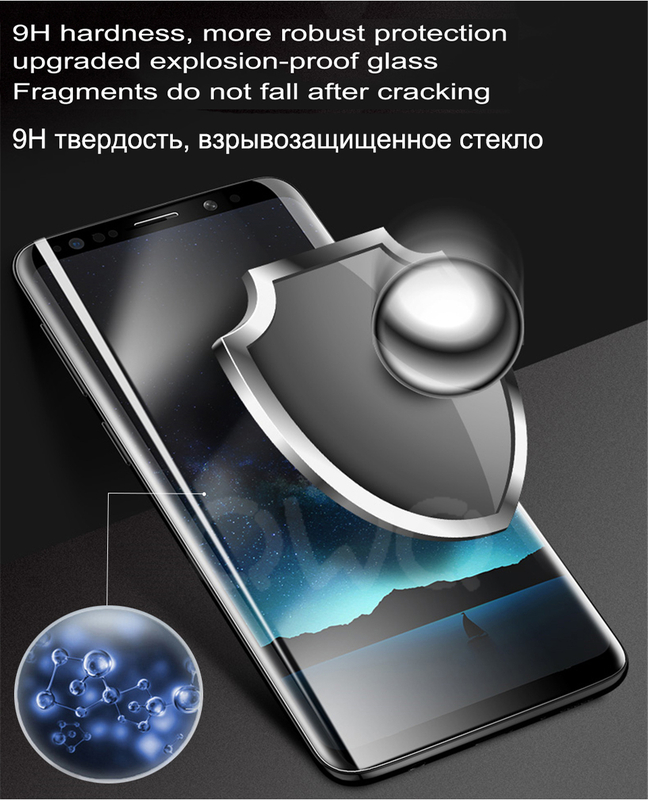 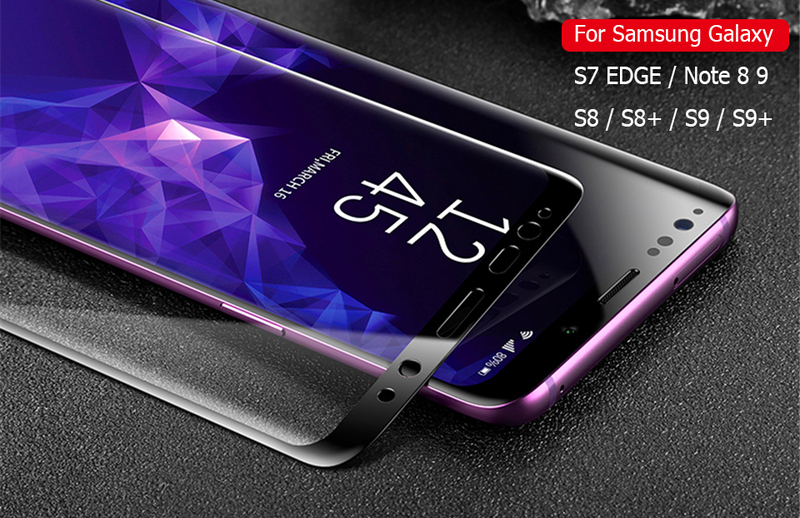 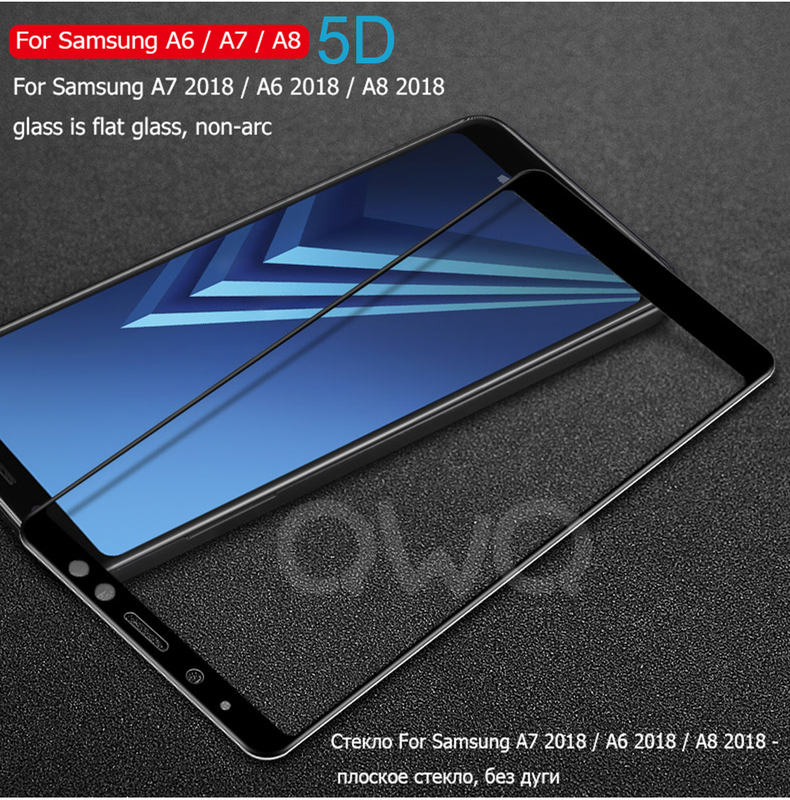 -9H tempered glass provides high protection for your screen. 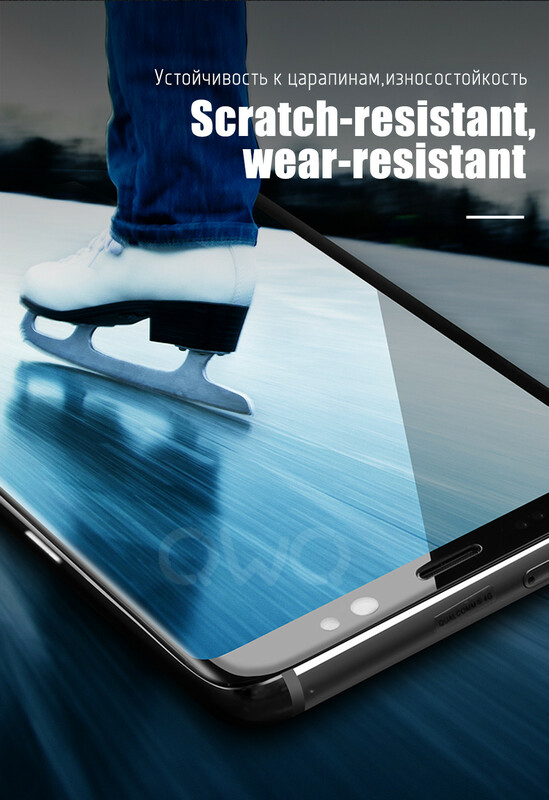 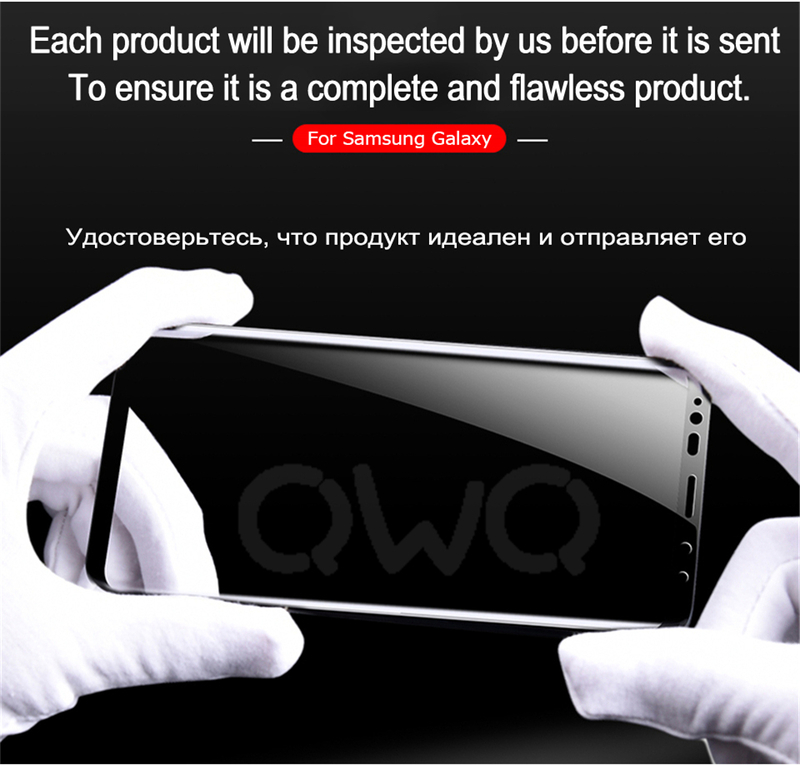 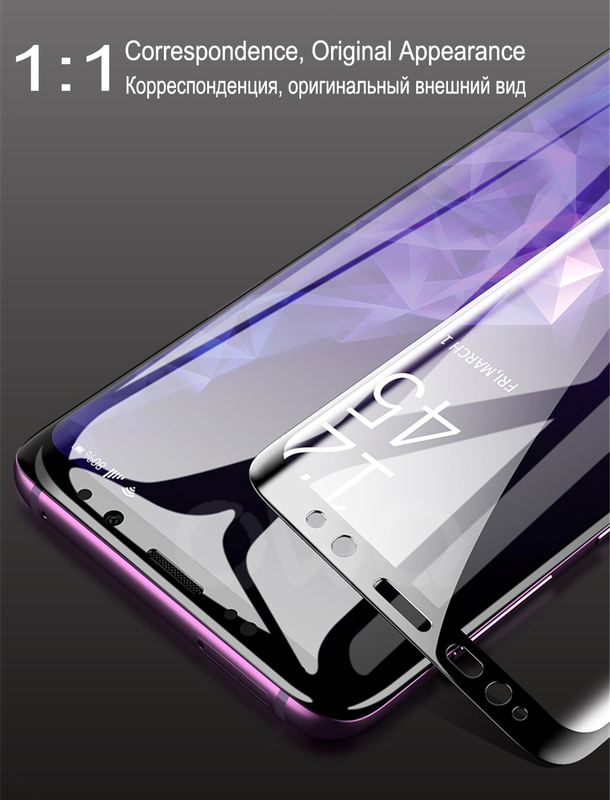 -Hydrophobic and Oleophobic coating prevent your phone from stains like oil, fingerprints, etc. 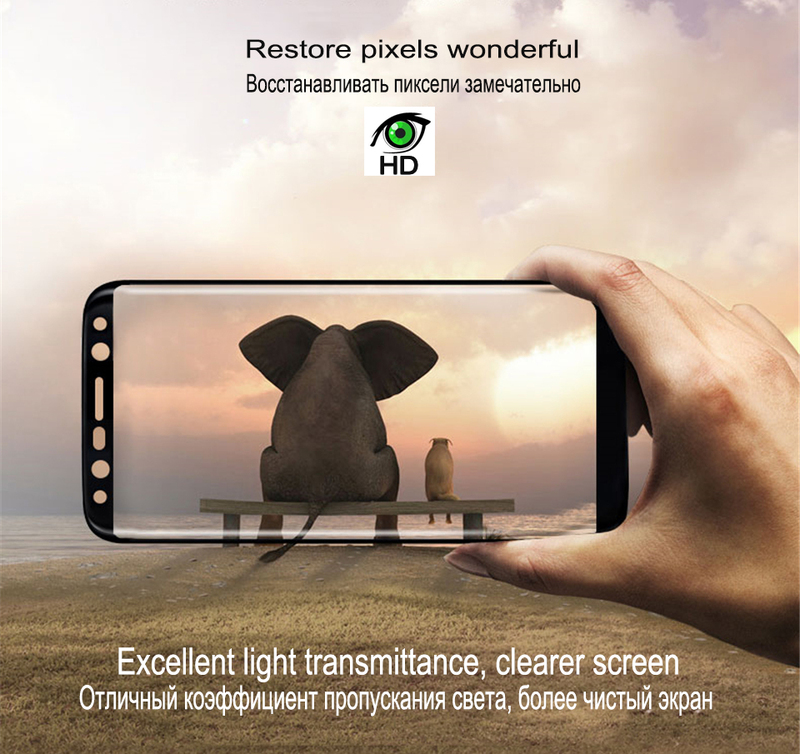 -Super thin and high transparency design guarantees HD viewing experience.